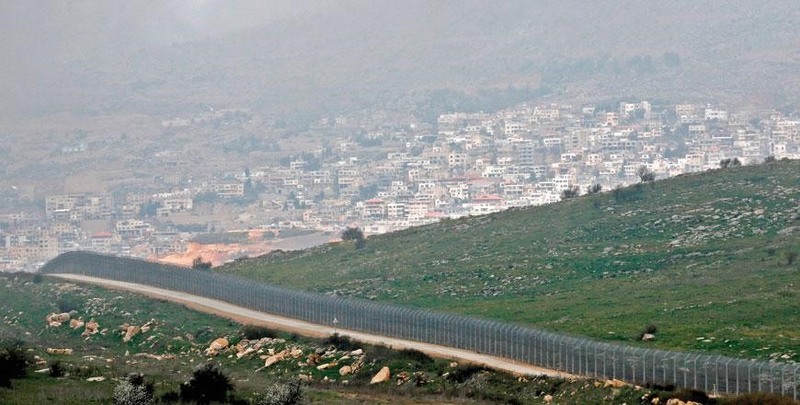 WASHINGTON — With Prime Minister Benjamin Netanyahu at his side, US President Donald Trump declared Monday that the Golan Heights belongs to Israel -- handing another major diplomatic victory to the premier ahead of tight elections. "Your decision to recognise Israel’s sovereignty on the Golan Heights is so historic," Netanyahu told Trump. The Jewish state captured the territory from Syria during the Six-Day War of 1967. "Your recognition is a twofold act of historic justice. Israel won the Golan Heights in a just war of self-defence, and the Jewish people’s roots in the Golan go back thousands of years," he said. Trump -- who in 2017 took the even more momentous step of recognising disputed Jerusalem as Israel’s capital -- called the Golan declaration "a long time in the making." Russian foreign ministry spokeswoman Maria Zakharova said that Trump’s declaration "ignores all international procedures" and "could drive a new wave of tensions" in the Middle East. Syria denounced the "blatant attack" on its sovereignty, while Turkish Foreign Minister Mevlut Cavusoglu criticised Trump for giving "virtually an election gift" to Netanyahu. But changing the strategic dynamics, Syria has been embroiled for years in a devastating civil war in which Iran has made inroads -- to the staunch opposition of Israel, which has vowed to eradicate the clerical regime’s presence. Amid Trump and Netanyahu’s mutual affection and the Israeli leader’s rightward turn, top Democrats seeking the White House have steered clear of AIPAC -- an absence that Pence eagerly highlighted.